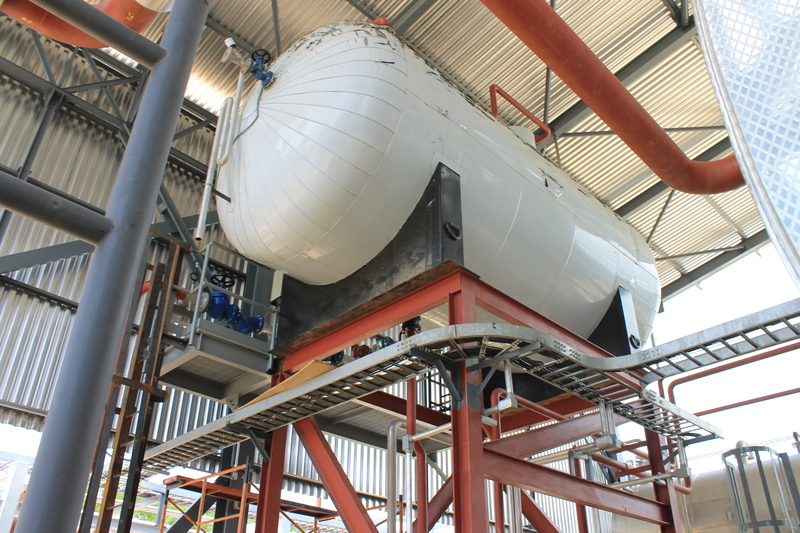 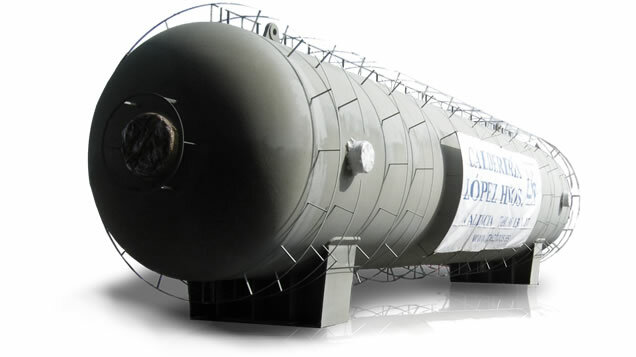 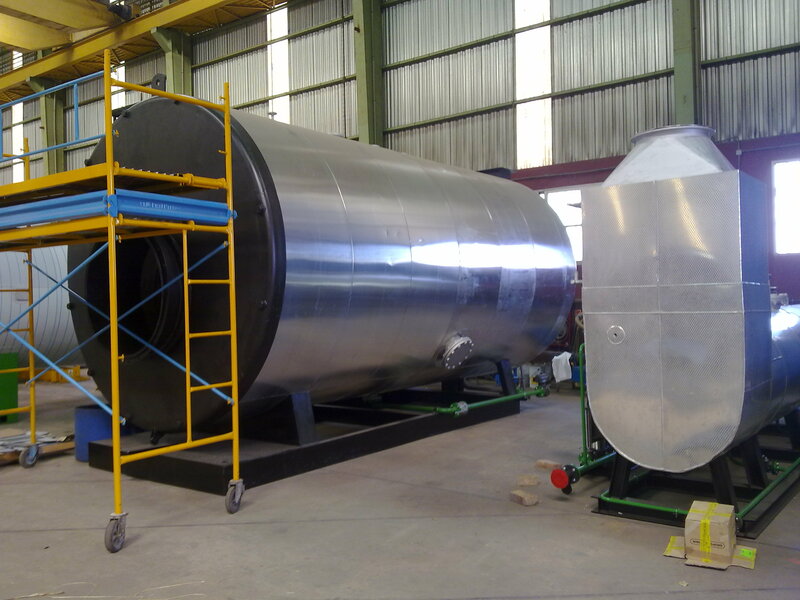 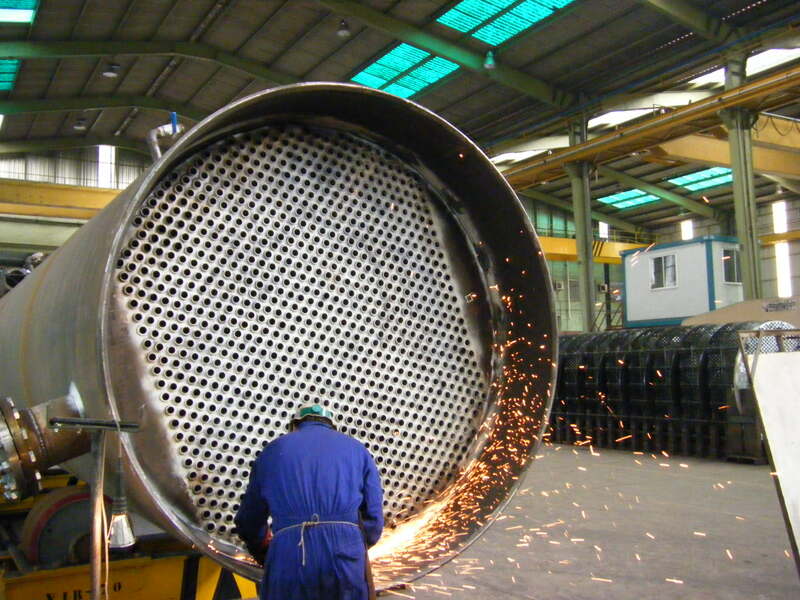 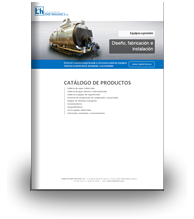 Pressure Equipments - López Hermanos, S.A.
Calderería López Hermanos also designs and manufactures industrial pressure boilers of large dimensions subject to high temperatures such as, for example, autoclaves. 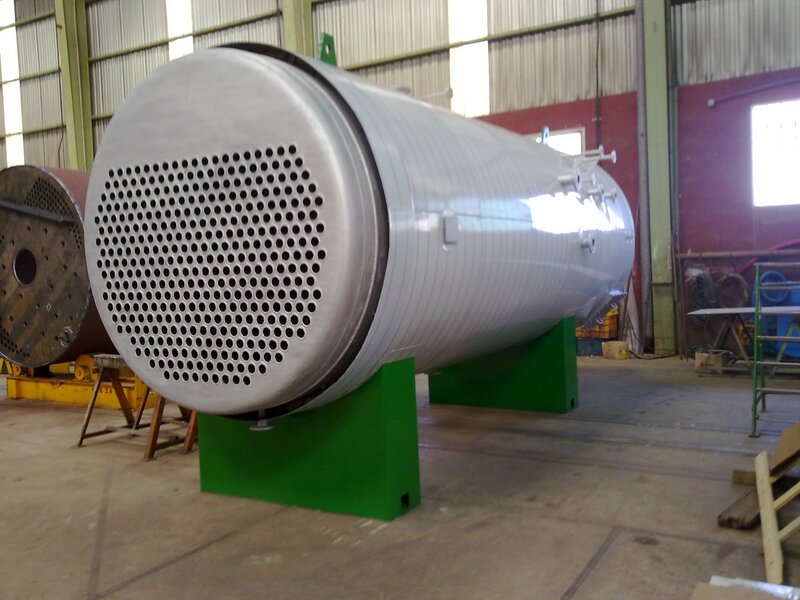 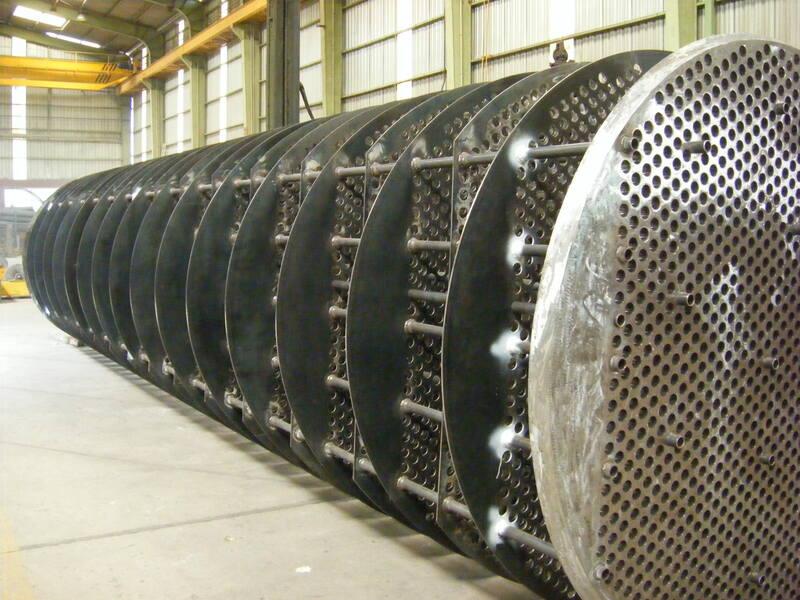 These activities are complemented by our efficient installation staff well experienced in installing circuits and ancillary equipment on different sorts of conduits. 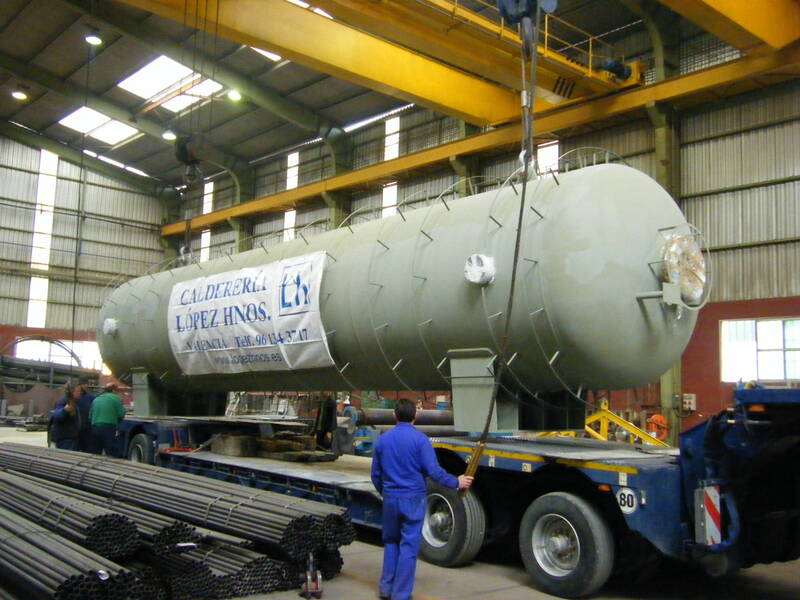 Calderería López Hermanos not only takes care of the development, design, calculations, adaptation, manufacture and implementation of our own products, we also make machinery and projects from plans thanks to our great experience in manufacturing machinery for companies in the metallurgical industry.